Ryland Engelhart isn’t just a restaurateur: he’s an entrepreneur who believes in the importance of regeneration, creating processes that are net positive for the planet—and each of us. 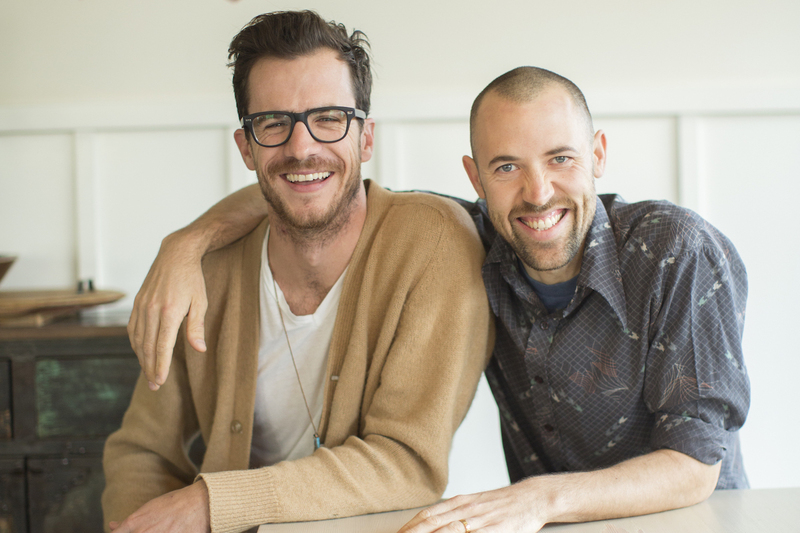 As a co-owner of L.A.’s beloved Café Gratitude, Ryland also believes in the importance of “sacred commerce,” building spaces that nourish both people and the environment. Ryland is an environmental advocate, co-founding the educational non-profit Kiss the Ground and co-creating an award-winning documentary on personal transformation. Everything he does, as he explained to Musings, starts with intention: to serve food as medicine, and to promote consciousness. As for the future of food? “The design of a healthy ecosystem is ultimately also a model for a regenerative business economy,” he says, laying down the framework that others can—and should—follow. 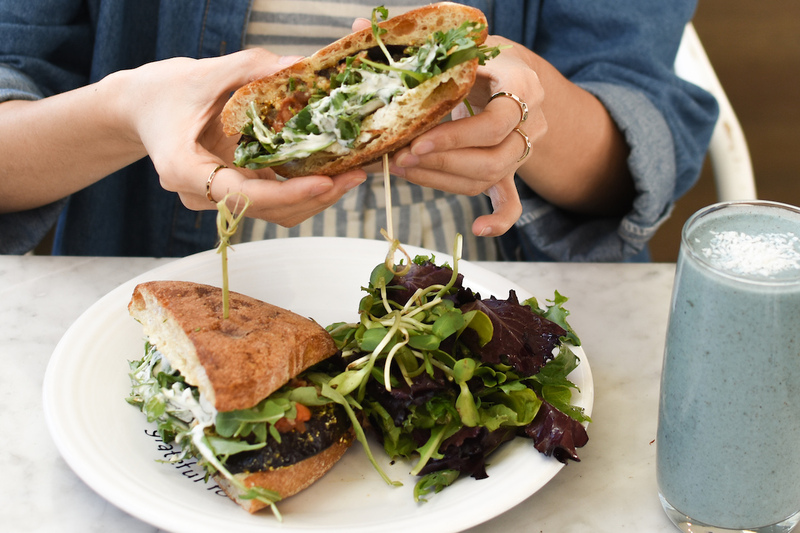 Café Gratitude is at the forefront of a restaurant trend that puts sustainability first — but also it’s something more. 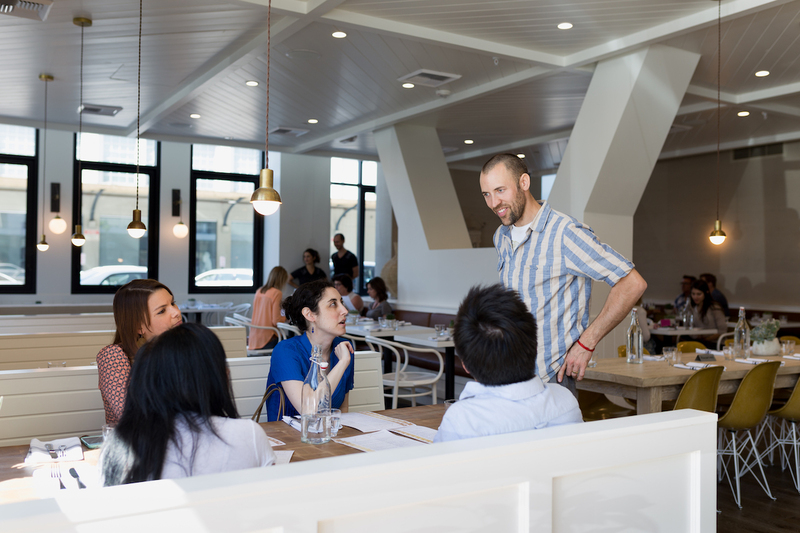 What sets Café Gratitude apart from other places focused only on the food? What sets us apart is our intention. We set out to serve food as medicine, no compromise. From the very beginning we committed to 100% organic ingredients and were producing everything from whole foods. Every ingredient and recipe was designed for the optimum health benefit. We were serving cold press juice, cold brew coffee, almond milk, quinoa and kale way before these were [trendy] words. 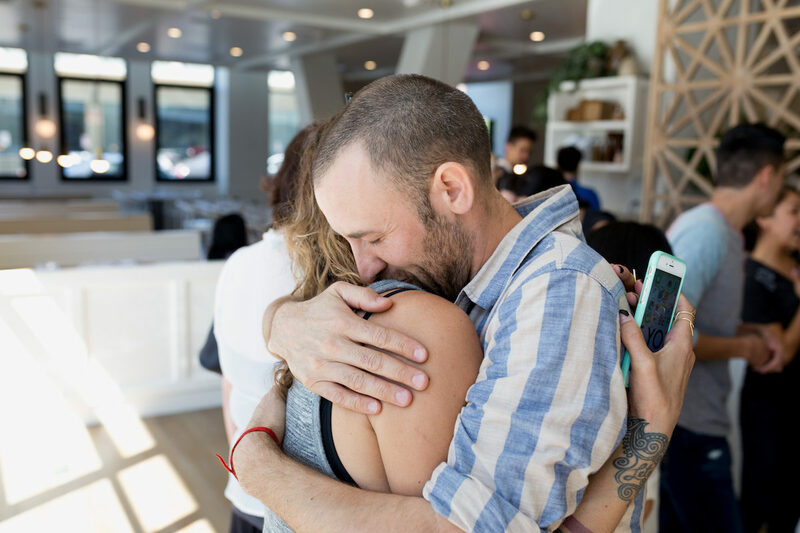 We were excited for our restaurant to be an environment where people would heal — with physical nourishment, but even more importantly with the love and warmth of our service. The truth is the restaurant was designed after a spiritual board game, training our guests in expanding their capacity to be grateful. Inspired by the game, our menu has affirmations because we wanted to disrupt the mundane process of ordering food and turn it into a momentary wakeup call to be reminded of our divine nature. So to order Café Gratitude’s favorite macrobiotic bowl, for instance, a diner is encouraged to say “I Am Whole.” We see this as part of a lighthearted exercise in reminding people of their greatness. Even though many resist it tooth and nail, underneath it all we believe it makes a difference. Our intention is to use our restaurants to shift culture towards health, wellness and gratitude. You’ve coined the term “sacred commerce,” a tenet that guides your business practices. What does “sacred commerce” mean? What does it look like in action? The premise of sacred commerce is the idea of creating a work environment where personal growth and transformation intentionally occur for our employees, whom we call advocates. How this looks in a day: our advocates participate in a pre-shift clearing where they’re encouraged to answer questions that support them being authentic, present and clear-headed for work. Then, as part of their service to our guests, they extend the question of the day — such as “What are you grateful for?” This process catalyzes the practice of consciously shifting our awareness, remembering gratitude is always available to us. It creates the “vibe” that people describe when they come into Café Gratitude. The other elements of sacred commerce are reflected in the principles of PASS, a four-layered bottom line: P for profitability, A for awakening, S for sustainability and S for social justice. An important part of your philosophy is looking at our health from the ground up — quite literally, with your “Kiss the Ground” film and initiative. Why is soil health so important? We are all interconnected. Soil is the basis for the majority of all our sustenance. Kiss the Ground works to educate and advocate for the adoption of regenerative agriculture. The promise of regenerative agriculture is that we can heal our soil, feed a growing population and sequester enough carbon to balance our climate. The best comparison is our gut microbiome: if there is no bacteria in our gut, there is no nutrient absorption. Similarly, if there is no bacteria and fungi in soil, plants cannot uptake the nutrients available to them. Instead, chemical agriculture props up plant growth with synthetic chemicals and fertilizers — much like a human body is propped up with antibiotics and steroids. At a certain point, both the human body and the body of Mother Earth, our soil, will collapse. Twenty-six known civilizations have fallen because of degenerative agricultural practices. As a global civilization, we are on our way to becoming the twenty-seventh. The most hopeful pathway forward is the one of regeneration. What can diners and shoppers do to put soil health first in their decisions, and to make consumption choices that limit negative impact on the planet? Educate yourself: Follow Kiss the Ground @kisstheground and Become a Member and download the free Kiss the Ground Purchasing Guide. Buy the ‘Kiss the Ground’ book. Become a soil advocate by taking the Kiss the Ground Soil Advocate Training. Bring Kiss the Ground’s Soil Story Education Curriculum into a middle school near you. 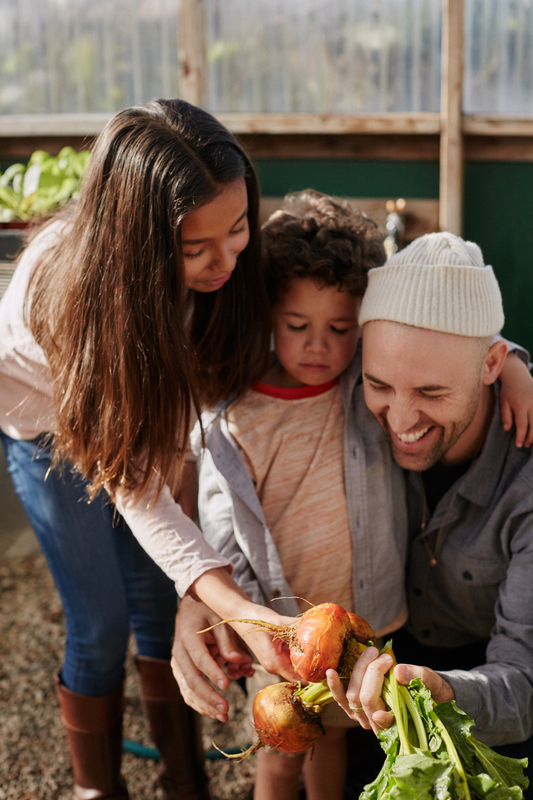 Take action: Go to a Farmer’s Market near you, meet a farmer and ask them, “How do you care for your soil?” Support the newest food label called Regenerative Organic that verifies soil health, fair wages and animal welfare, coming to market 2019. Start composting. Fund a farmer to transition to regenerative agriculture. 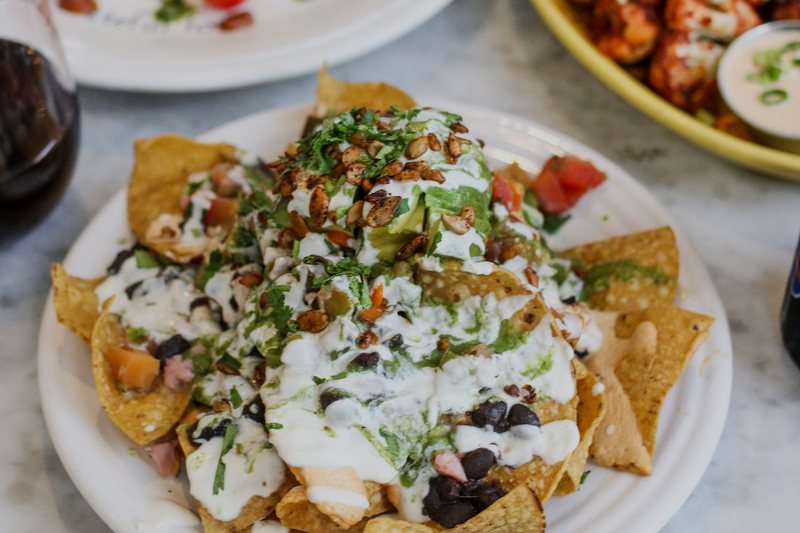 And get your favorite restaurant to adopt Kiss the Ground’s Farmland Program. There’s often a misconception that sustainability and profitability are at odds. 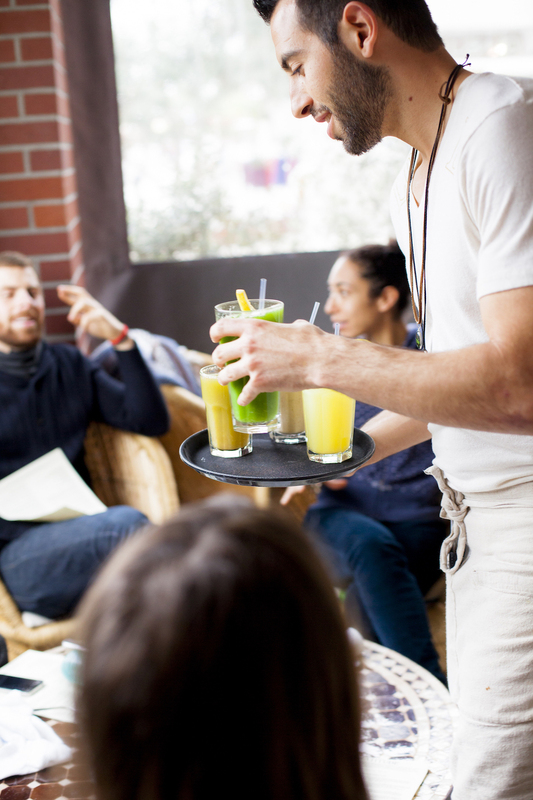 What can other businesses learn from your experiences with Café Gratitude and Gracias Madre? Our restaurants have been profitable and do good for both people and the planet. Not to say that this is easy — because most capitalism takes advantage of nature’s capital, and leads to our current degenerated planet. One thing we have learned is to create real relationships in our supply chain, so we can assure from start to finish that our products have ethics throughout. I am excited by the possibility of future businesses going beyond just a sustainable design toward a regenerative model. The design of a healthy ecosystem is ultimately also a model for a regenerative business economy. One example is the farmer Allan Williams: in the last five years, he has been able to regenerate his soil on a 5,000 acre ranch while tripling his income. Check out our mini-doc on Allan William’s farm, A Regenerative Secret.